And some Tuscan red wines use other varieties and blending material with Sangiovese. 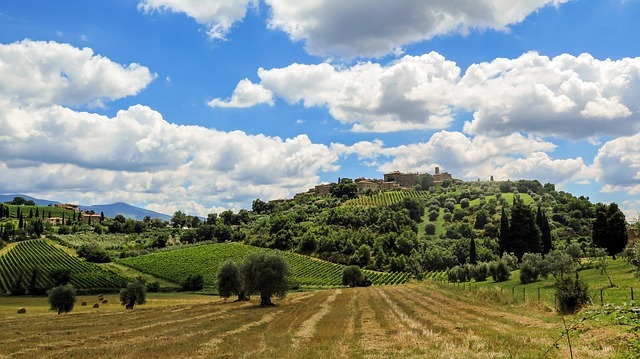 The Tuscan landscape is one of the most beautiful and productive in the world. 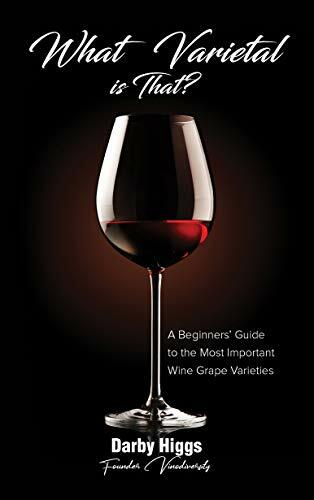 This is a traditional red wine variety which just a couple of centuries ago was the major red wine variety in Chianti. It has now been surpassed by Sangiovese but it is still used as a blending material in many of the DOC and DOCG regions. 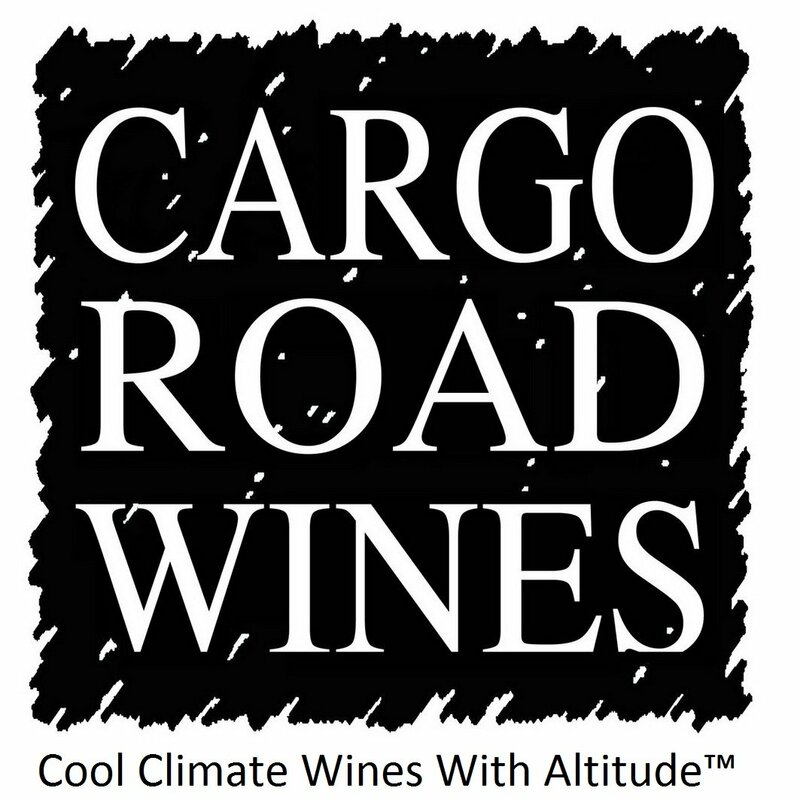 There are a few varietal Canaiolo Nero wines made as well. This variety is valued for its aromas and for its ability to soften the tannins in Sangiovese. 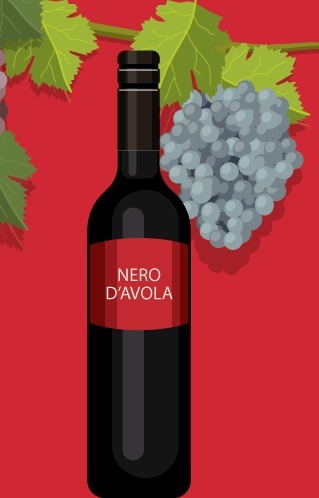 Canaiolo Nero is also grown in neighbouring regions of Central Italy and on the Island of Sardinia. There is a clone of Canaiolo called Canaiolo Rosa. The white wine variety Drupeggio, is sometimes called Canaiolo Bianco but it is an unrelated variety. As the name implies this is a deeply coloured variety. The berries are sometimes described as dark blue. To add to the confusion Colorino is also as a synonym for a variety called Abrusco. Many of the Colorino vineyards in Tuscany are believed to be field blends of several of the varieties mentioned above. 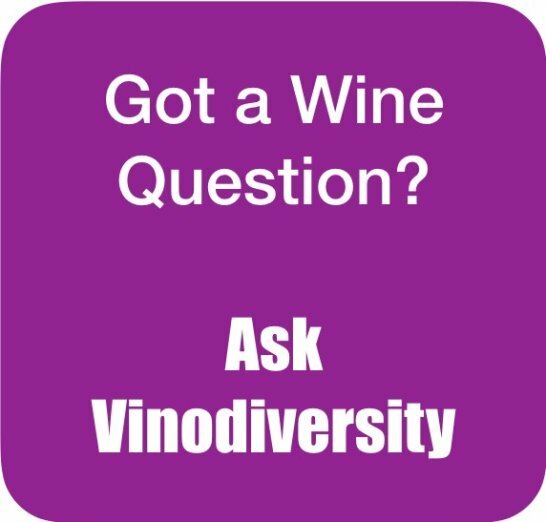 The role of Colorino is usually to add colour as a minor blending partner with Sangiovese. Its flavour is usually described as neutral. 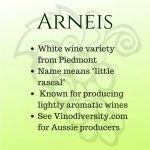 This is an other quite old variety originating in Tuscany. Mammolo is also grown on the French island of Corsica under the name Sciacarello. 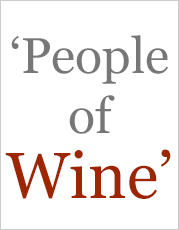 The wines are pale coloured, high in acid and aromatic. Mammolo is usually blended with Sangiovese but is also used for varietal wines and quite often as rose on Corsica. 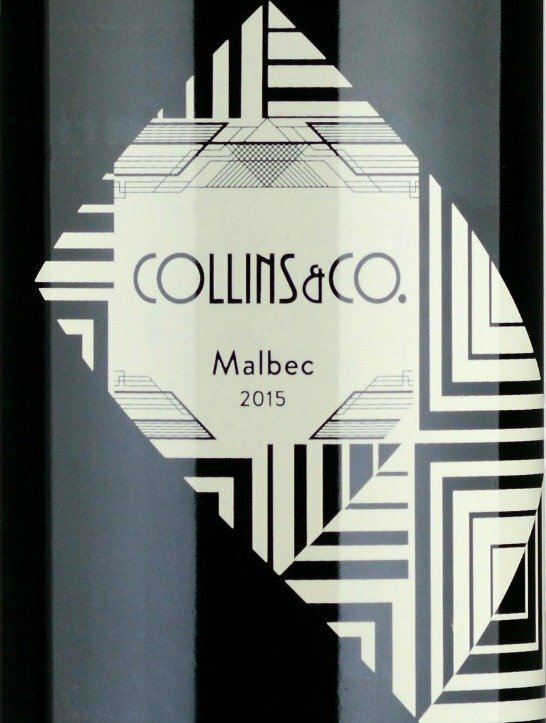 Colorino is used by Chalmers in Heathcote, Collector Wines in Canberra District and Sabella Wines (J Pettrucci) in McLaren Vale. 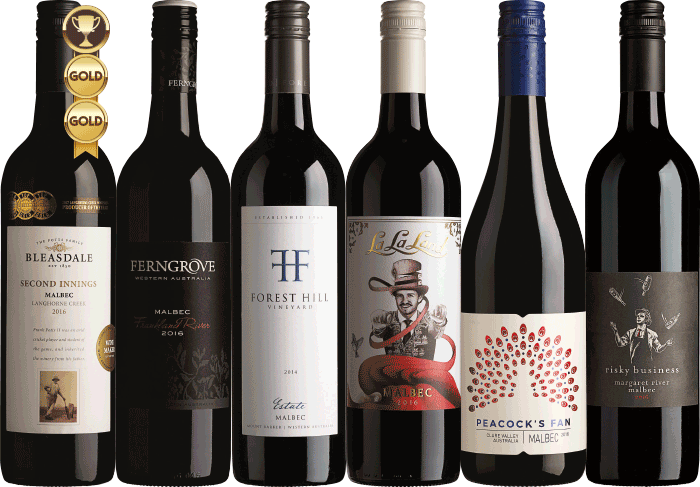 Canaiolo Nero is used by Collector Wines in the Canberra District Wine Region, By Dellu'Uva Wines in the Barossa and by Pizzzini Wines in the King Valley. 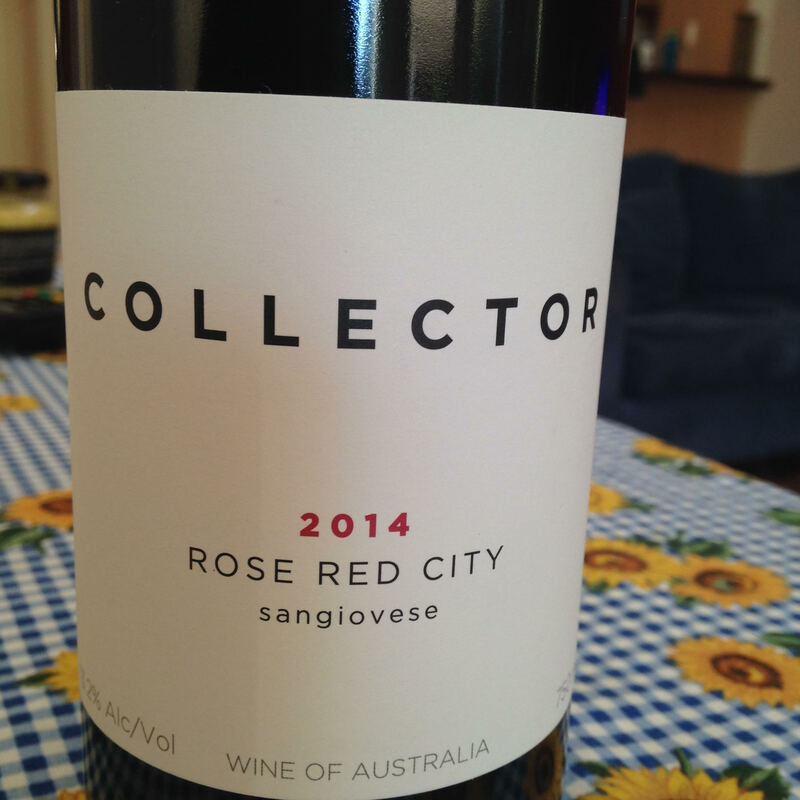 I know there are a few wineries with small amounts of these varieites planted, but one of the most impressive wine I have tasted recently was the Collector 2014 Rose Red City Sangiovese. 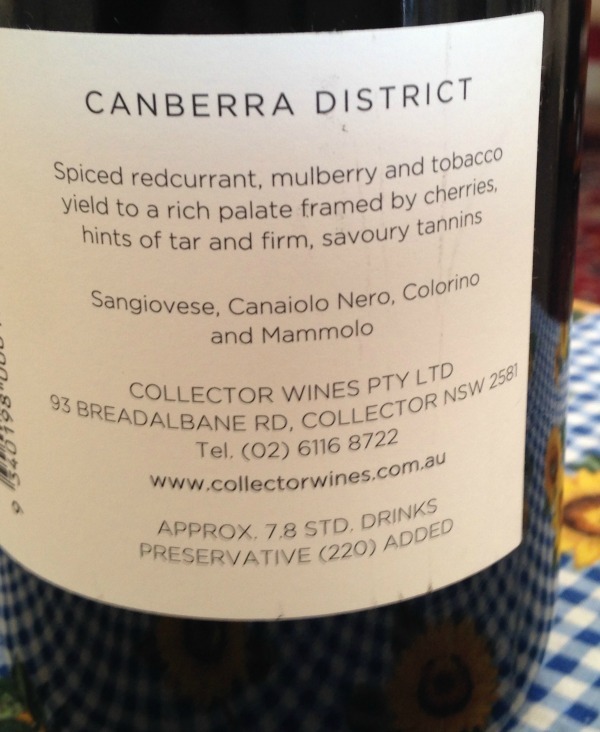 Collector wines is located in the town of that name in the Canberra District Wine Region. The front label just says Sangiovese. 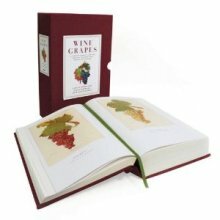 The wine contains only small amounts of the three rare Tuscan varieties as there is no legal requirement to mention them in the name of the wine or even on the back label. But I'm glad the winemaker included those varieties, and chose to note them on the back. 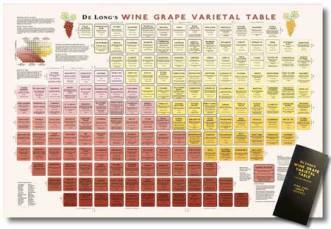 I'm sure they have added to the balance and complexity of the wine.